How to publish an eBook in India? The digital revolution is taking place in almost every sector in the world, including the publishing industry. Traditional forms of books will always remain and gain an immense love for readers and writers alike. However, eBooks, in a very short time have gained tremendous attention and popularity. 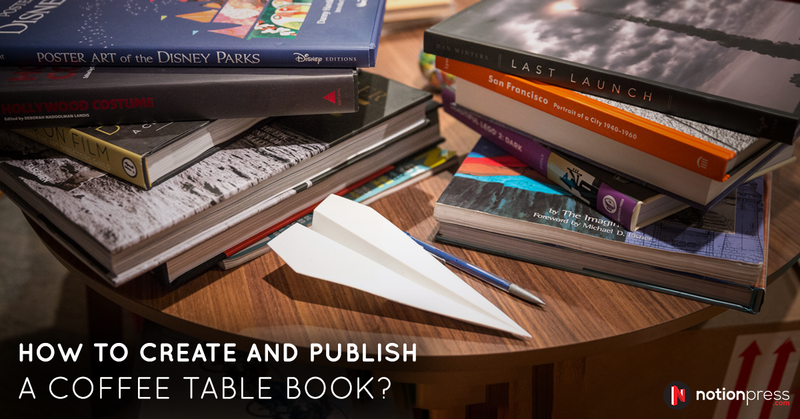 Are you an aspiring writer waiting to step into the world of publishing? Fear not, eBooks are a great way to start off and require minimal cost and effort from the writer. However, this does not mean compromising on the quality of content that is put out in an eBook. 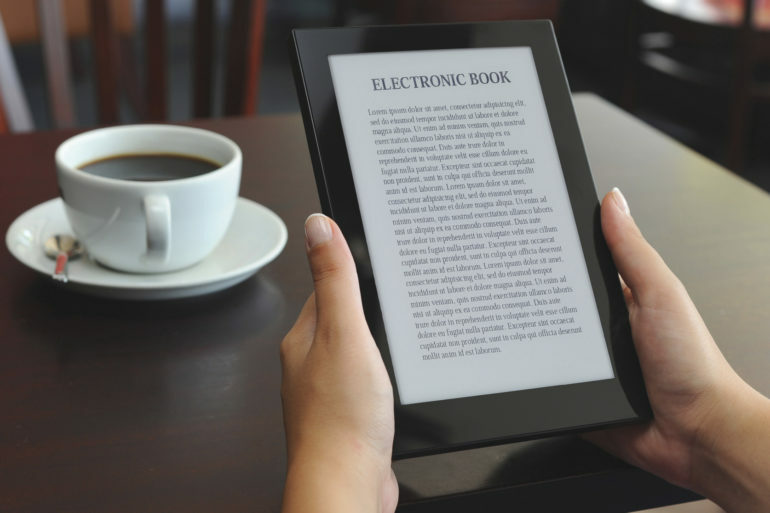 This article will take you through a few aspects on how to publish an ebook in India. Self-publishing platforms are helping young authors surpass the hurdles of the traditional methods of publishing, letting them explore the world of writing and publishing without a hitch. The whole anxiety in the process of waiting for the traditional publishers to convert your book into print can now disappear. With self-publishing platforms, your journey from writing an eBook to monetizing it, has now reduced tenfold. Several online platforms are now letting aspiring authors not only publish English eBooks, but also vernacular eBooks. 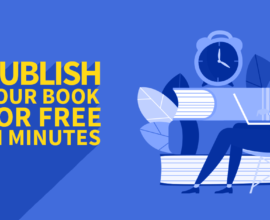 Several self-publishing platforms also provide specialized editing, proofreading, designing services, and helps you speed-up the process of publishing your eBook. However, in an era where publishing an eBook is so simple and yours may be just one of the many budding eBooks, it is important to understand that your writing should be able to make a mark and stand out from the rest. Some genres like a chick lit or romance or horror fiction may be suitable for presenting as an eBook. Genres like self-improvement, psychology and problem-solving books like those that fall in the ‘how-to’ category may also be apt for an eBook. However, it has been noted that timeless and fine pieces of literary or written work are more suitable for traditional publishing. Hence, before you embark on your journey to publishing an eBook, first, understand what kind of content that you are trying to sell to the masses. If it is a text only book, then it might only require proofreading and editing. However, if it is a cookbook, for example, then you need to take special care as the book may involve a lot of graphics or images, so you need to spend time in properly aligning and formatting those before you actually publish the cookbook. Along with words, the overall attractiveness of this type of a book also makes a difference. 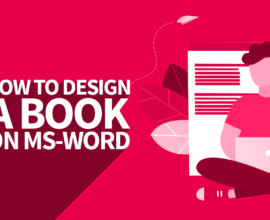 While publishing an eBook seems like an easy task, in reality, it is not as easy as it seems. Budding authors or aspiring writers especially need to beware of having plagiarized content in their eBook. Most self-publishing sites have a screening system for plagiarized content. However, on your part as a writer, you must ensure zero plagiarism too. Staying original and free from copied content is of paramount necessity when embarking on a journey of self-publishing. So whether you opt for publishing through DIY platforms or traditional methods, there is no mercy for plagiarized content! While publishing an eBook, it is advisable to check and recheck your entire book for grammatical and sentence case errors. Remember, these are the errors that are noticed by readers, and they may demolish the successful selling of your eBook. Hence, either opt for a platform that provides editing services or ensure that you have an editor who proof-reads your manuscript to make it a hundred percent error-free. No harm in seeking help! If you are new to writing, you may want to seek help from fellow writers or your mentors, if any. 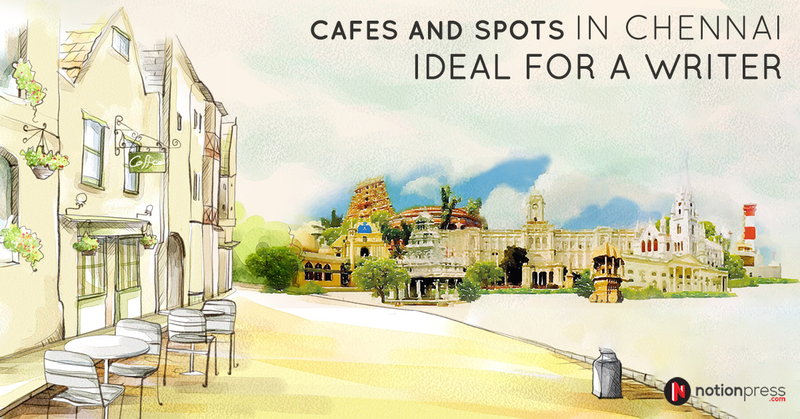 Attending a few writers’ workshops will also help you polish your skills. Many workshops deal with the intricacies of writing such as building a character, deciding upon the title of your eBook, building the plot and using the correct tone and language as per your genre. 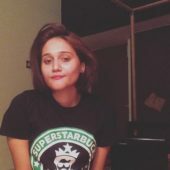 These workshops not only help you to sharpen your writing and bring it close to perfection, but also help you connect with a lot of fellow writers and readers. Simply writing an eBook and getting it published is not enough. You need to chalk out an appropriate marketing strategy for your eBook for it to actually reach your target audience and most importantly- to make it sell. 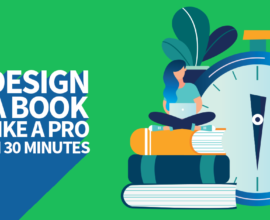 Ensure that your strategy focuses on pre-launch, that is, your readers should already get hints of your eBook coming into the market before it is available for purchase. Use social media networks, writing groups, events and conferences to put the word out. Word of mouth works really well. Don’t shy away from spreading the word with the help of peers and relatives. Remember in self-publishing; you are the ambassador of your own book! Use every platform possible to promote it as the DIY publishing platform you choose for your eBook may not necessarily have the bandwidth to promote individual titles or authors. So do not entirely depend on the platform. Also, remember that in the very first go you might not be a literary superstar! So be very practical with your marketing strategies and selling aspirations of your eBook. The eBook trend would not have taken off if it wasn’t for some authors who have shown high rates of success by self-publishing and promoting their work in eBook formats. 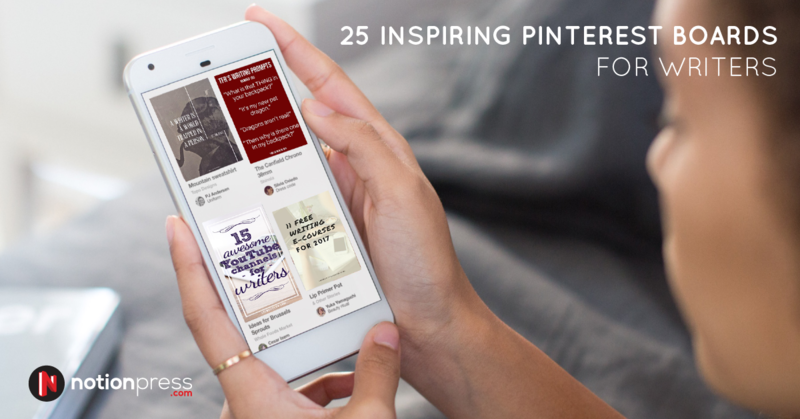 Here’s a list of authors from whom you can get a much-needed dose of inspiration. John Locke became the first self-published author in history to sell one million copies of his eBook on Amazon. The secret to his success is the extremely cheap pricing of his books and the quirky novel series that he claims; he writes only when he gets a good laugh out of thought. Another self-published author, Kerry Wilkinson saw the first book in his eventual detective novel series sell like candy on Amazon. Today, the series has sold nearly a million copies combined. Kerry success is an example of individuals who start writing a little late in life; he found interest in fiction novels only after turning thirty. Another author who started late in life, EL James was inspired by the Twilight novels, which pushed her to write a possible sequel to Twilight. Soon enough, she got amused by fan fiction and began writing, what would eventually become Fifty Shades of Grey. James has stated that she never expected the novel to hit such fame, after initially publishing it as an eBook. Darcie Chan began writing her novel, The Mill River Recluse, every time she found herself alone at home. Traditional publishing didn’t workout well for her, so she went the self-publishing route and opted for eBooks. Word of mouth promotion helped enhance the sales of her book, making it so popular that the book spent twenty-eight weeks on the New York Times bestseller list. 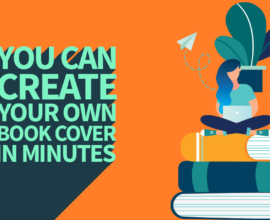 Although publishing an eBook on your own gives you the creative freedom and helps you make marketing decisions your way, it is also quite challenging as everything depends on your efforts. However, for starters, self-publishing an eBook is an excellent choice as there are several platforms available and each one provides a variety of services such as designing covers, editing, proof-reading and screening for plagiarized content. 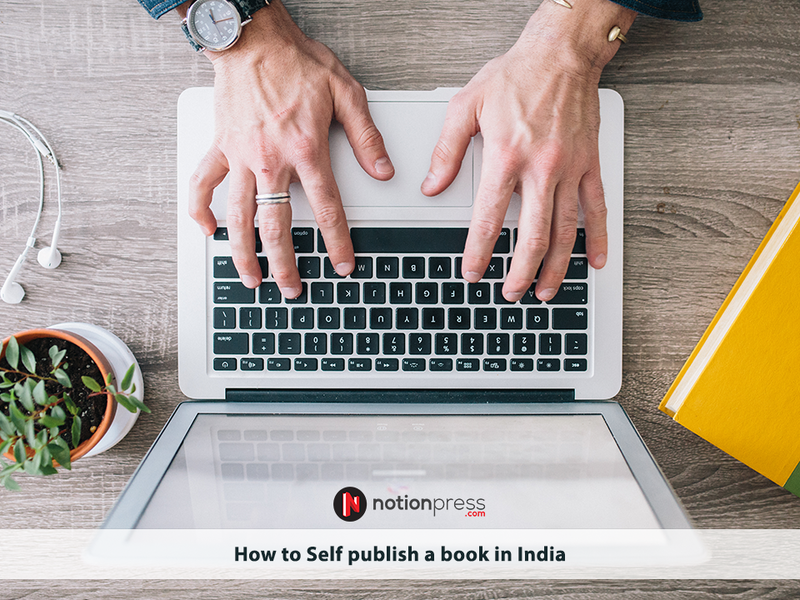 One such self-publishing agency that will give you a strong base for all those things related to eBook is Notion Press.